Who does not like to take a hand on the yummy Kala Khatta ice stick. People hung around the stall of the street vendors selling the so called "Kala Khatta Gola". This tangy and dark purple drink is made from the blackberries which are known to be a great coolant for the body. Amongst its varied uses, blackberries are particularly beneficial for the diabetic patients. Nonetheless it aids digestion. If you are looking for a dose of instant refreshment, take a sip on the chilled Kala Khatta Drink from Sawariya and feel rejuvenated. You can also grate some ice, bind it to a stick and then dip it in the Kala Khatta flavour. 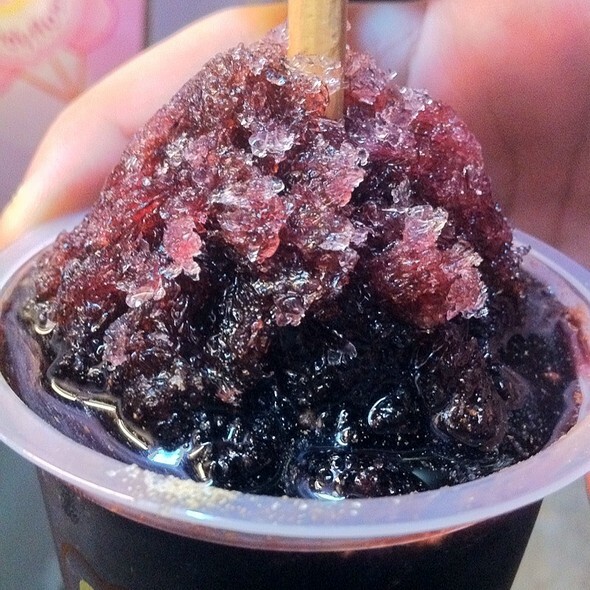 Now have a chilling time as you slurp on a refreshing "Kala Khatta Gola".